Seven years ago the Jewish Rabbi Shneur Kesselman and his wife moved to Malmö. 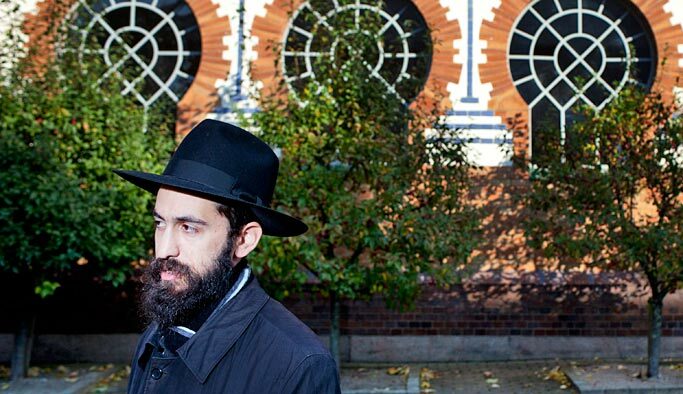 People have spat at him, threw empty soda cans at him and called him a “Bloody Jew”. Shneur Kesselman, many times in recent years realized what hatred can drive people to and how it feels to be hated. The Malmö police have a binder with reports he filed. There are some eighty “incidents” recorded. Sometimes Shneur doesn’t have the energy to report the harassment he was subjected to because he is Jewish. - For the most part it is young Muslims and this should not be ignored. It is tragic that it should be so, that hatred is rampant in religious circles.